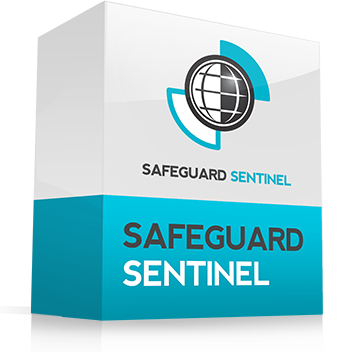 By comparing the real-time measured risk level with the designed level of risk, SafeGuard Sentinel provides quantitative metrics showing changes in risk over time. Management can use SafeGuard Sentinel to see how process risk is changing over time and benchmark safety performance across process units or entire plants. Risk Performance Indicator (RPI) is a leading key performance indicator of risk in a facility which can be summed to allow benchmarking of risk at any scale, from units, to plants, to entire geographical regions. With RPI, management and operators can make decisions about risk without a single release or hazardous event occurring. ACM Facility Safety looks forward to the opportunity to demonstrate all of SafeGuard Sentinel’s abilities within the context of your business and in an environment where two-way communication can foster comprehensive understanding. Get in touch with us today to book a demo from our expert sales team.